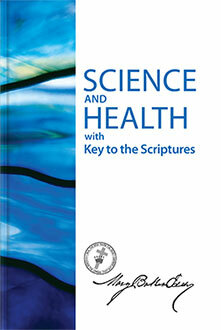 Mary Baker Eddy wrote Science and Health with Key to the Scriptures to give to the world the practical system of Christian healing she discovered in the Bible. Her book explains how you, too, can rely on the laws of God in healing yourself and others. Read this book.